Creating this card was very easy! I used two different stamp sets and the corresponding die cuts from Hero Arts, the Coffee Cut Tags and Die Cuts and the Happy Holly Days and Frame Cuts. 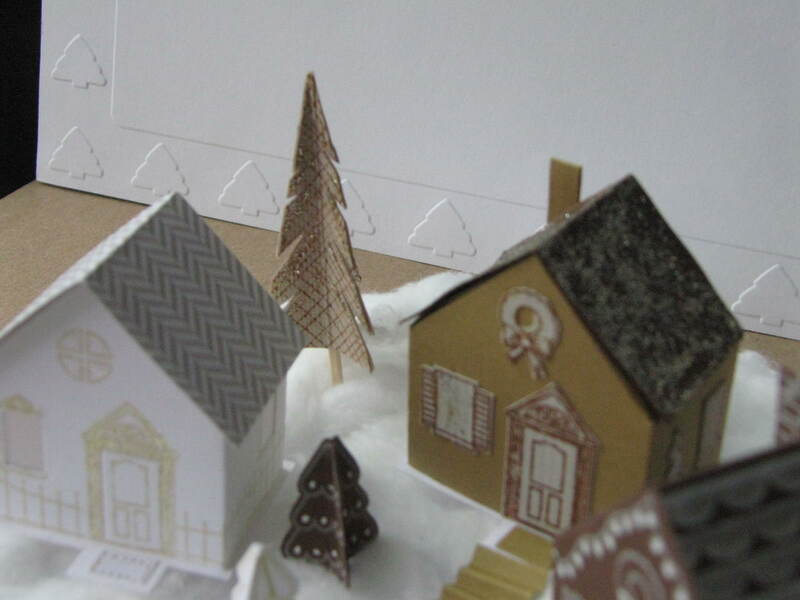 Cut a second layer of decorated paper and place in diagonal angle over the card base. Cut the excess and paste directly over the base. On a separate piece of card stock stamp the leaves from the stamp set Happy Holly Days using VersaMark and Hero Arst Gold Embossing Powder. 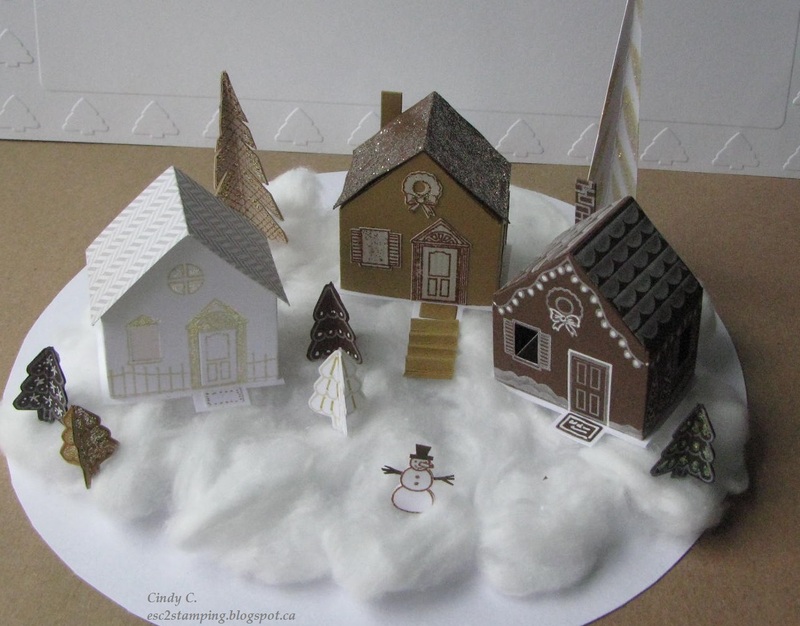 Melt the powder with the heat tool and cut the with the corresponding die cuts. Decorate the center of the fruits with Red Berry Crystal Drops. On a separate piece of card stock stamp one of the designs of the cups using Red Royal Shadow Ink for the cup and Forever Green Shadow Ink for the Cap and tag. Both inks are from Hero Arts. 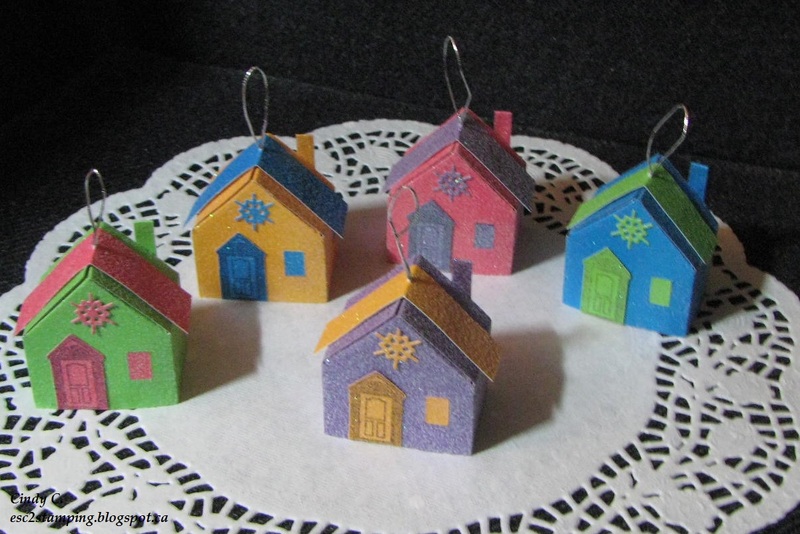 Cut all the stamped pieces using the corresponding die cuts. Paste the leaves on the left side of the cup using glue dots and the cup on the right side of the card using dimensionals. If you want you can add some dots of green crystal drops. Do you remember the theme of November’s Challenge? It is embellishment! 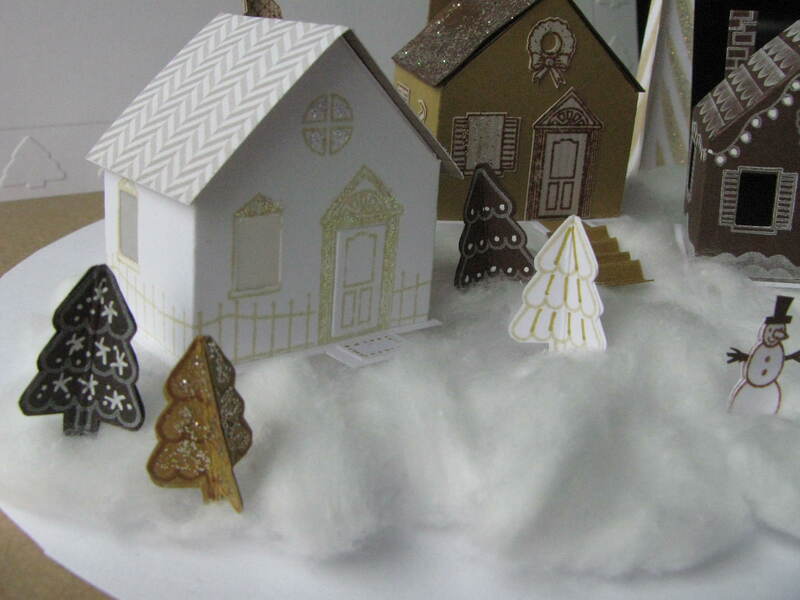 And as you noticed I embellished my card with gold embossing powder, crystal drops and different layers. It was easy and you can do the same. And the best part is that you can use my discount code in a2z Scrapbooking Store to buy these or any other Hero Arts product with the 15% off and now they are also offering free shipping until Christmas, you only need to use my discount code MARTHA15 and enjoy your shopping! Only one thing, if you don’t find what you are looking, don’t get upset, just request the product and they will help you! Categories: Christmas, Clean and Simple, Embossing, Handmade Cards | Tags: card, Cards, Christmas, Christmas Card, clean and simple, die cuts, embossing, Heat Embossing, holidays, Martha Lucia Gomez, stamping, stamps, Tags | Permalink. Just a few more days before Christmas, I bet you’re busy preparing for your holiday activities! And then the New Year would soon arrive!! Do you stay up on New Year’s Eve and ring in the New Year with your loved ones? Do I hear Yes? Well me too, well I used to, now my DH and I are both too tired and fall asleep way before the “ball drop”!! Oups just gave away my age!!! Hahaha!! So I am welcoming the New Year way ahead of time! Stamp leaves from Hero Arts Garden Flowers by Lia with distress ink on white card stock and heat emboss with clear EP. Closely trim. Punch a 2 inch circle using white card stock. Stamp ‘Hello’ from Hero Arts Say it All set in black and heat emboss with clear EP. Glue trimmed leaves on edge of circle. Add number sticker on from, and foam adhesive on the back. Set aside. On white card stock lay Hero Arts BasicGrey Flag Pattern Stencil on top and secure in place. Press clear embossing ink on desire areas, remove stencil, heat emboss with Brass EP. Trim the emboss piece to fit light green card base, adhere. Glue prepared circle on top. I hope I’ve inspired you to join in the fun of this month’s challenge – Make it Pop. There still plenty time to enter, see the full detail Here. Do you like the stencil I used, it’s 50% off right now! Visit the a2z store to see more. Feel free to use promote code Cindy15 at check out to obtain 15% off any purchase of $25 or more (shipping not included). This will be my last post of the year, so I’d like to take this opportunity to wish you all a magical holiday season!! See you in the 2016! 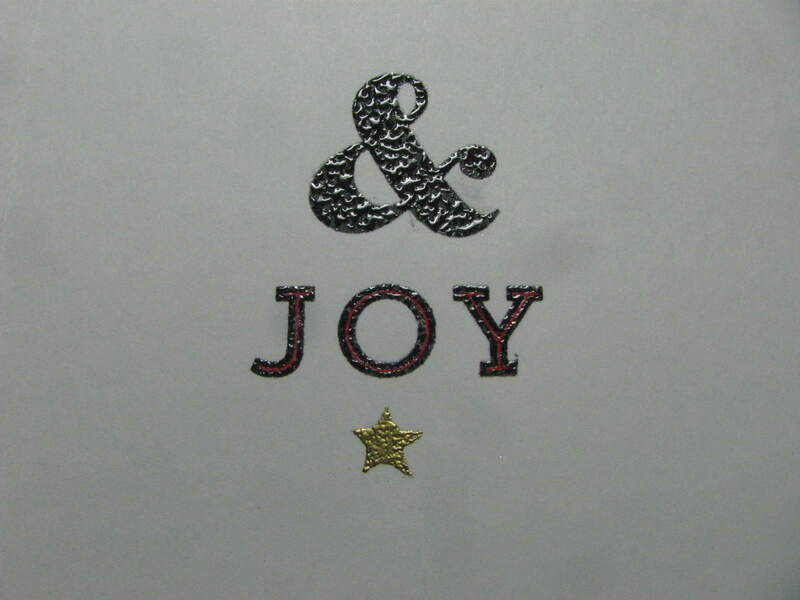 Categories: Embossing, Stencil | Tags: holidays, New Year, stencils, Wreath | Permalink. Cindy here to share another One Layer Holiday card. I thought I take myself out of my comfort zone and use a stencil with geometric design instead of the usual holiday icons for today’s card. Stamp sentiment from Stamp & Cut frame with Hero Arts Mid-Tone Shadow Ink (Royal Red) on white card front, and another time on scrap paper. Cut the stamped image from scrap paper and use it to mask the stamped area on card front. Mask off 1/4 inch all around card front, lay Hero Arts BasicGrey Flag Pattern Stencil on top and secure in place. Use inking tool and apply Hero Arts Ombre Ink Pink to Red as desired. Remove all masks. Add Candy Cane Stickles on outer edge of stamped image. Draw outline with Silver gel pen. Embellish with assorted colour pearls. 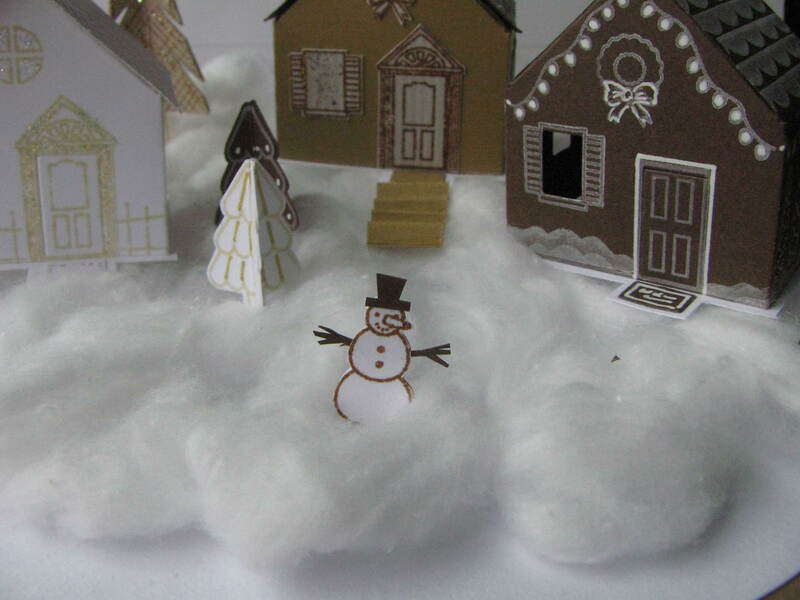 I hope I’ve inspired you to join in the fun of this month’s challenge – One Layered Holiday card. There still plenty time to enter, see the full detail Here. Do you like the stencil I used, it’s on sale now for only 4$, what a deal! And the ombre ink is really yummy isn’t it? Visit the a2z store to see more. Feel free to use promote code Cindy15 at check out to obtain 15% off any purchase of $25 or more (shipping not included). Categories: Christmas, Stencil | Tags: holidays, stencils | Permalink. Most of the time when I made an One Layer card, I like doing a little masking and inking. Today’s card is no exception. But I am not masking stamped images, I masked a stencil to achieve what I wanted. Let’s take a look, shall we? Masked area off for sentiment on white card front. Masked desired area of Hero Arts Long Leaves Stencil, lay stencil on top of masked card front. Use inking tool and sponge Broken China, Peeled Paint, and Crushed Olive to create ombre effect. Remove mask. Stamp star from the Hero Arts Stamp and Cut Thanks set with clear embossing ink, and heat emboss with gold EP. 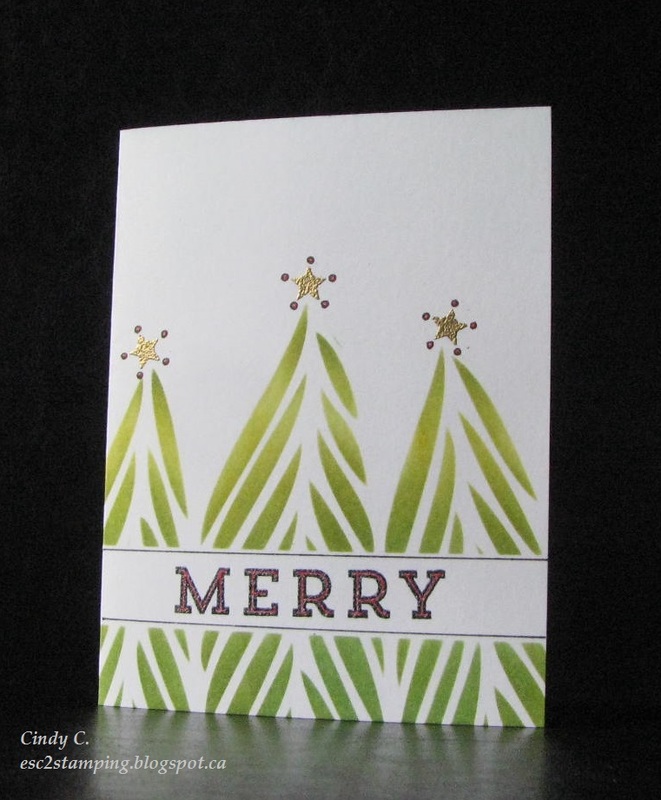 Stamp “MERRY” from Hero Arts Winter Cheer Tag Set by Lia with Tuxedo Black dye ink, and heat emboss with clear EP. Draw lines to frame sentiment and tiny circles around stars with black marker. Fill in the embossed sentiment and tiny circles with red gel pen. Stamp, heat emboss and use gel pen inside of card as shown. I hope I’ve inspired you to join in the fun of this month’s challenge. See the full detail Here. Need some supplies? Visit the a2z store. Feel free to use promote code Cindy15 at check out to obtain 15% off any purchase of $25 or more (shipping not included). Categories: Christmas, Stencil | Tags: embossing, holidays, stencils | Permalink.